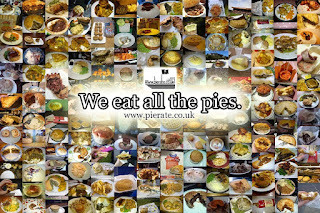 We have here a first for Pierate - a video review of Tesco Finest Chicken, Leek and Bacon Pies which can be found in the frozen aisle of your local Tesco. Apologies that our reviewers were confused over both the cost of the pie and the actual flavour, it had been a long day of pie reviewing. 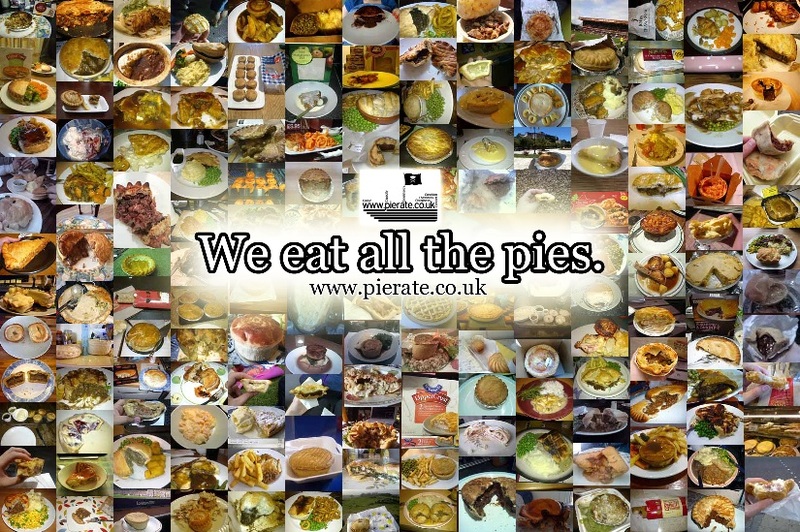 continue reading "Pie-oneering pie reviews"